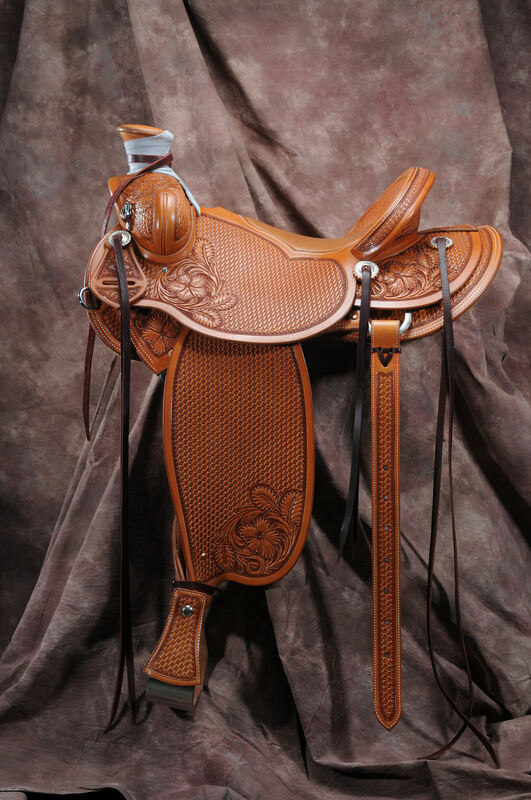 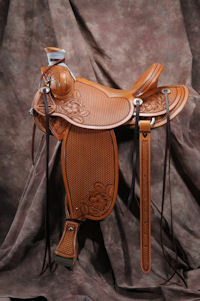 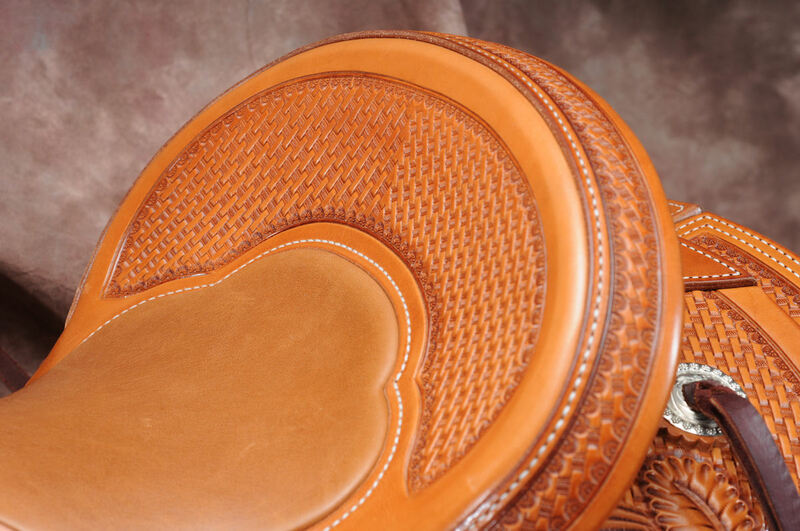 Call or email us today for more information on our custom made saddles. 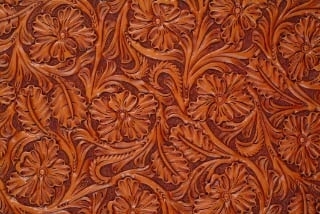 Choose from any of the features shown in the examples below. 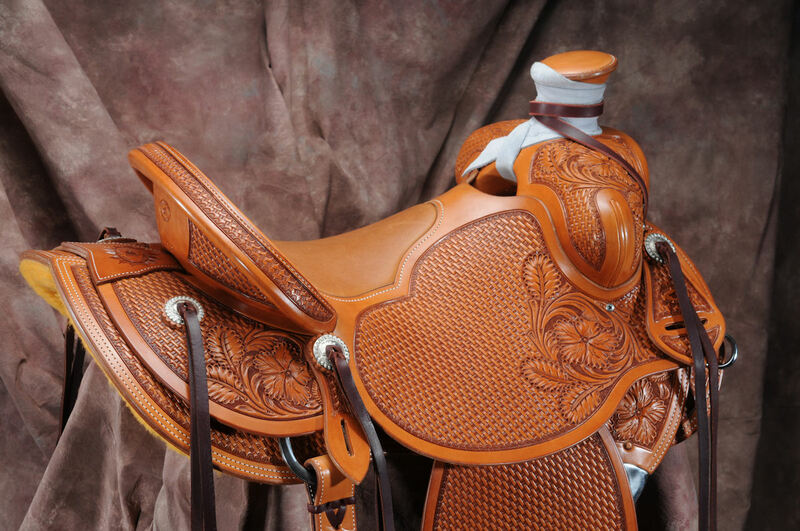 Functional and beautiful all in one!